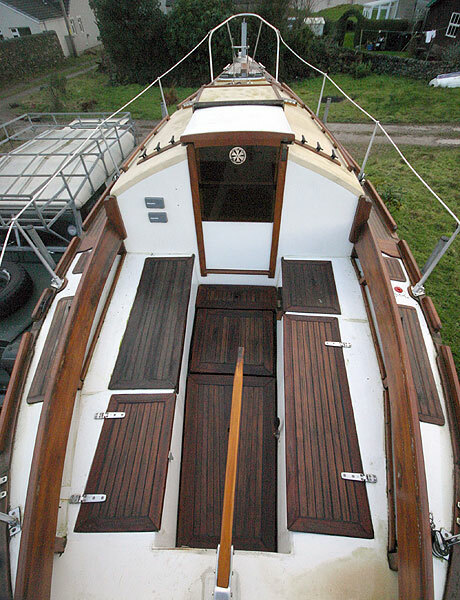 Designed by Michael Hawes and built by Skanner Yachts Limited, the Skanner 24 is a lovely traditional gaff rigged cutter built in GRP with teak decking. 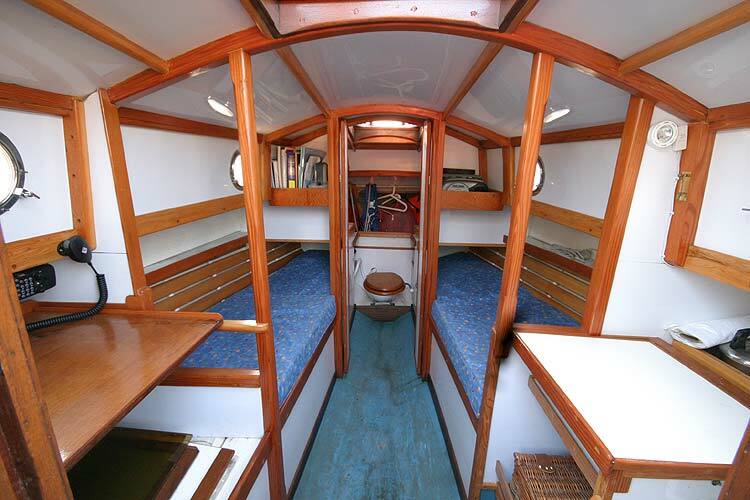 Solidly built and with head turning classic looks she makes an excellent coastal cruiser with comfortable accommodation for two. 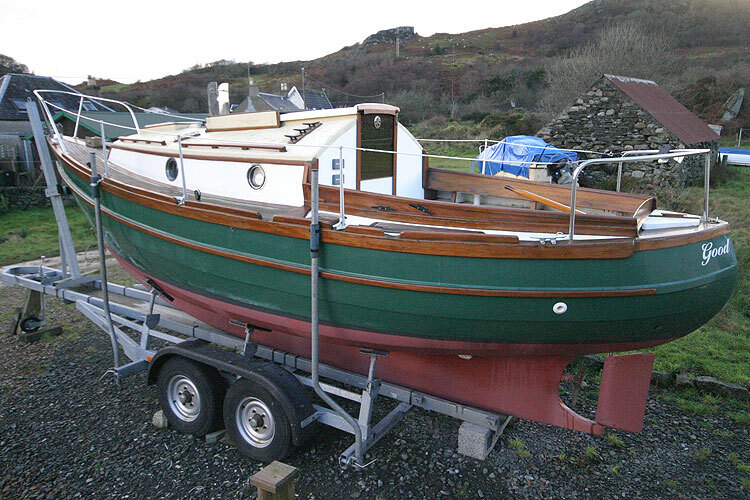 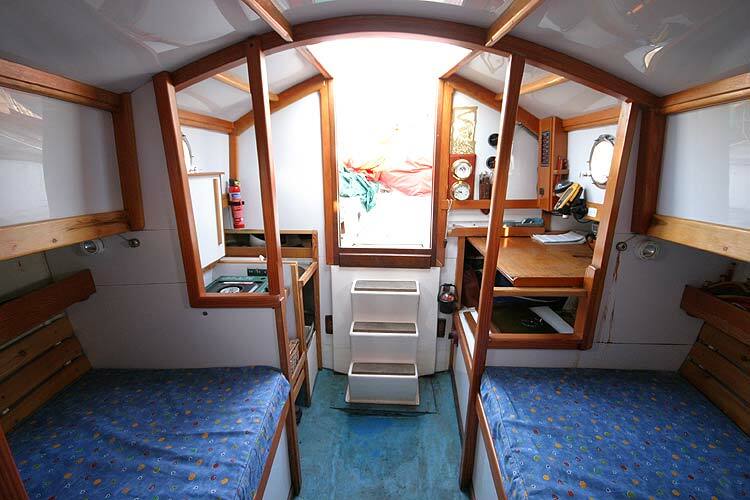 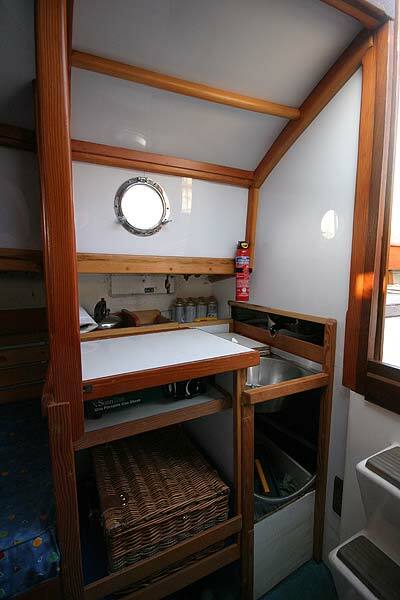 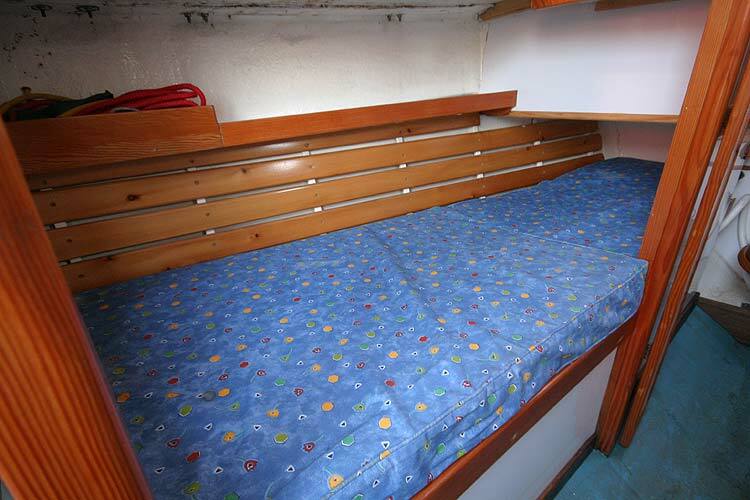 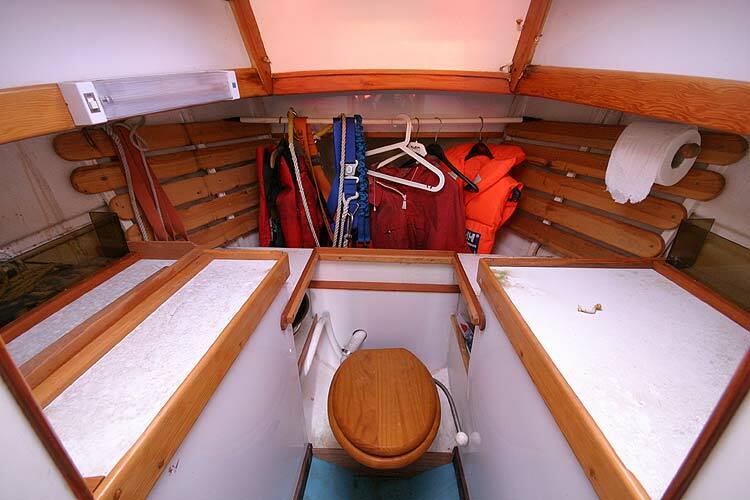 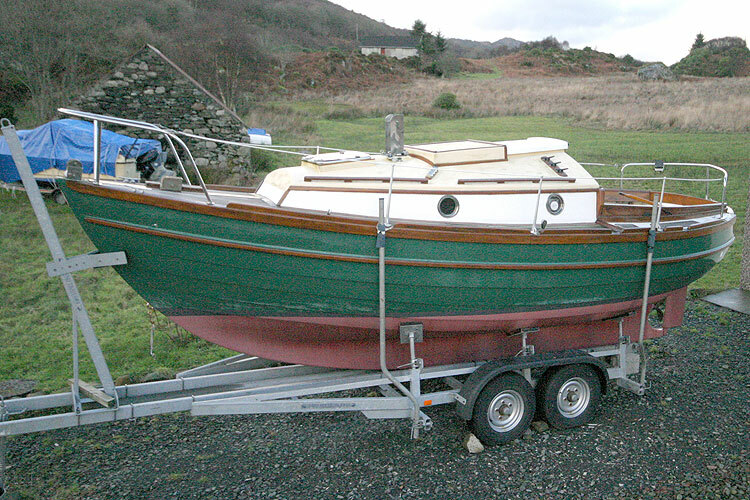 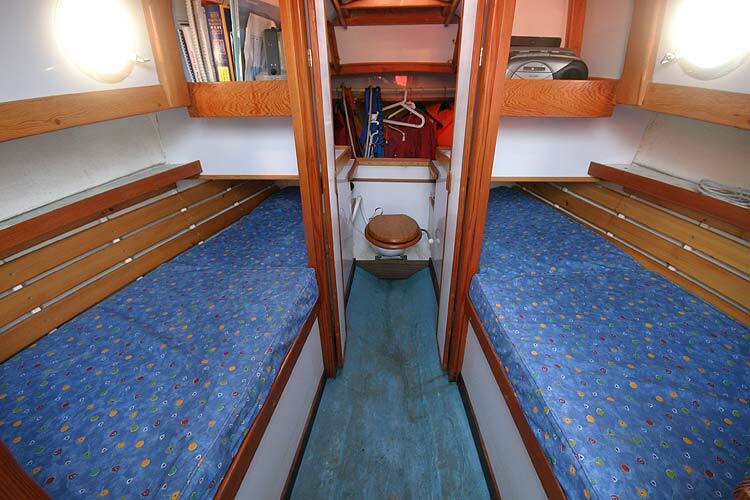 She is classed as a 2/3 berth, the extra quarter berth is under the port side decking. 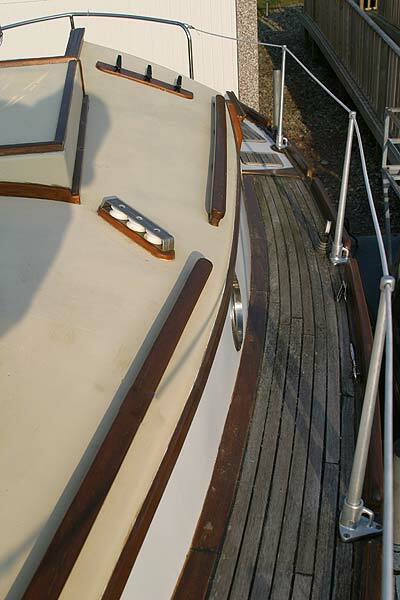 Her overall length is 27 feet with the bowsprit. 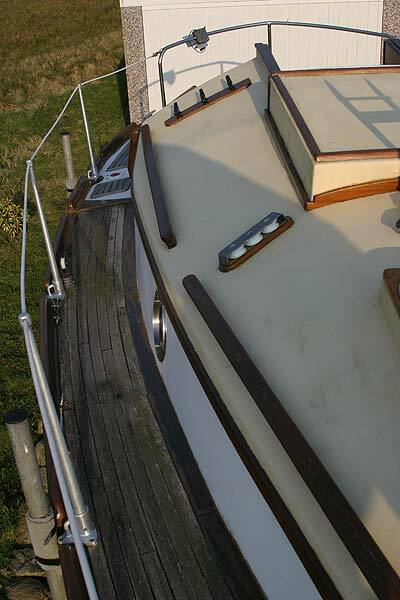 Her beam is aprox 8ft 3inches and her draft is 2feet 9inches. 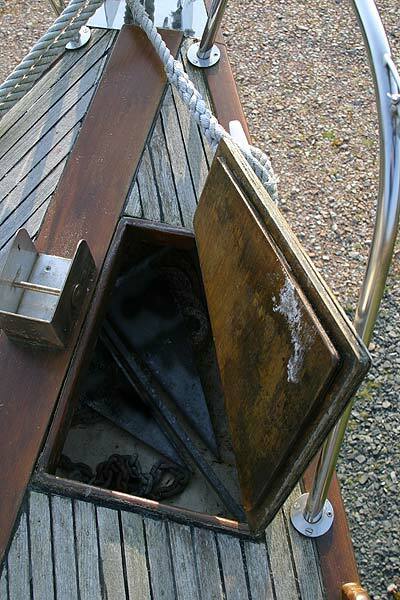 Her sail plan is a gaff rig cutter. 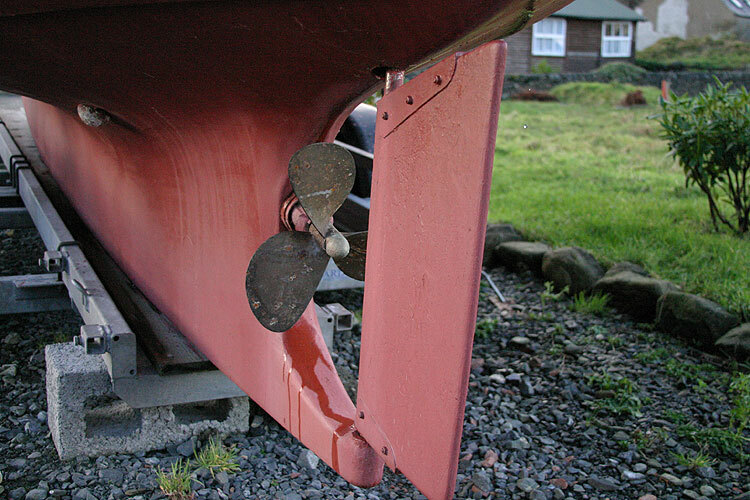 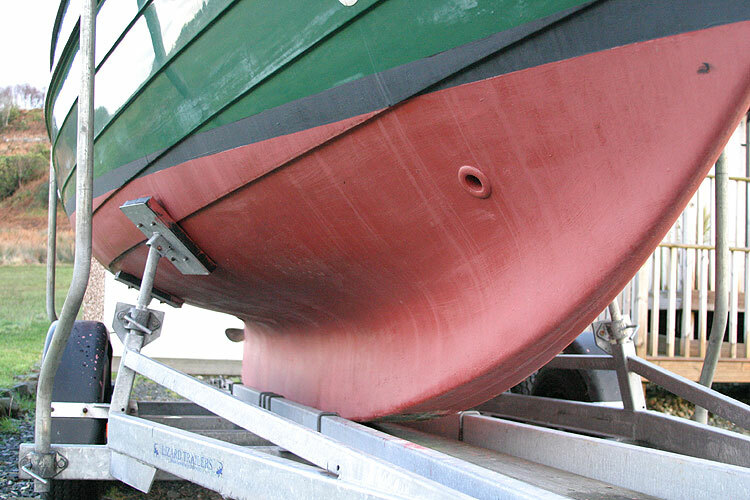 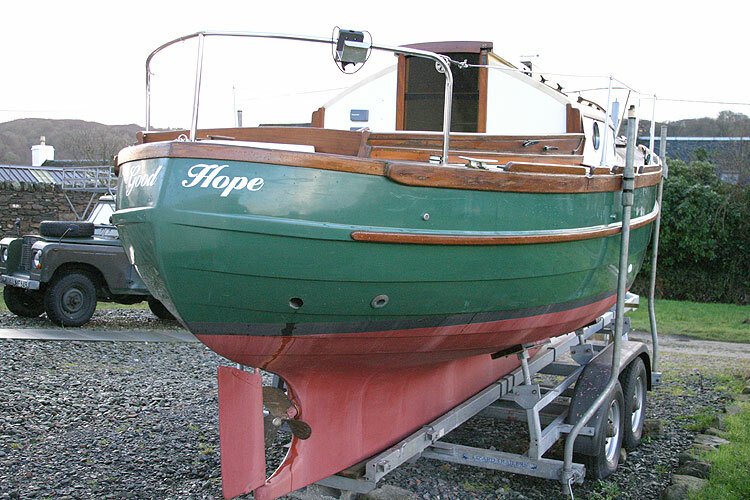 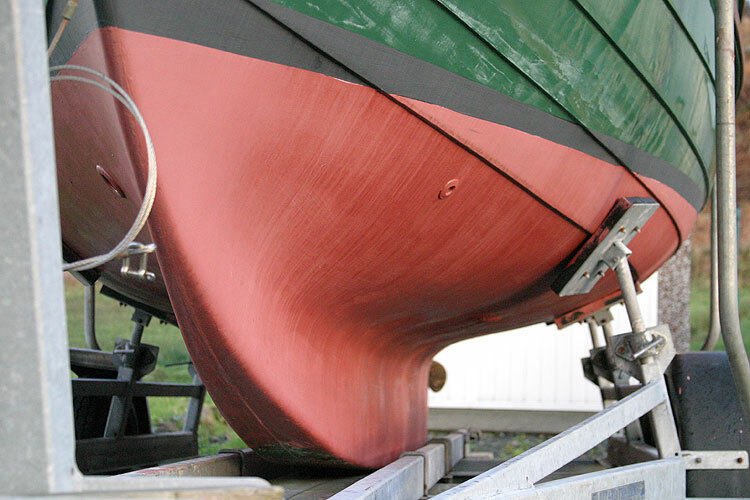 Her ballast is a lead encapsulated keel. 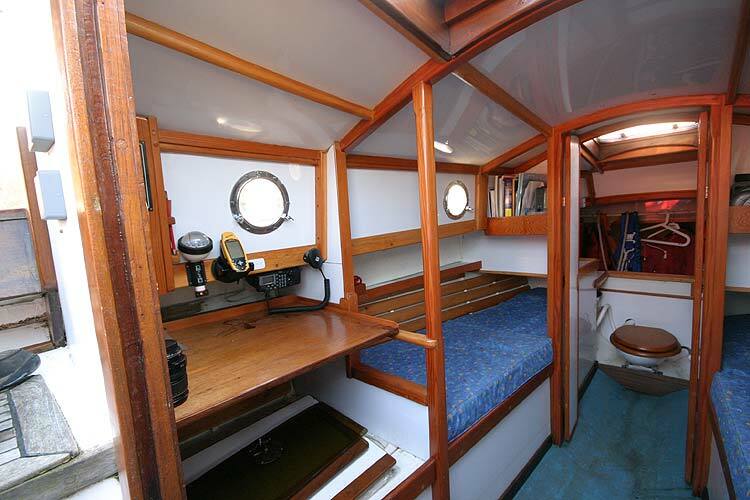 She was built in 1998, probably the last built before the demise of the company and not commissioned until 2001. 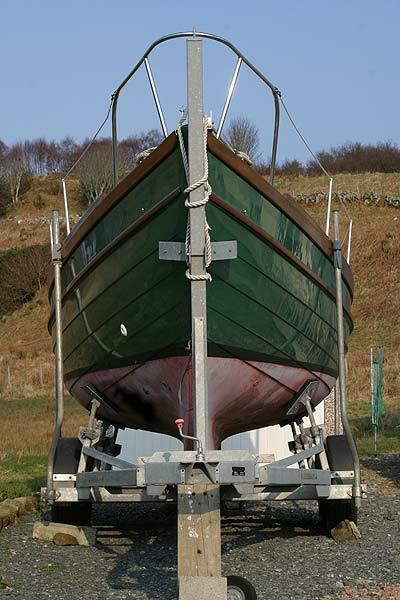 The price includes the custom built road trailer pictured. 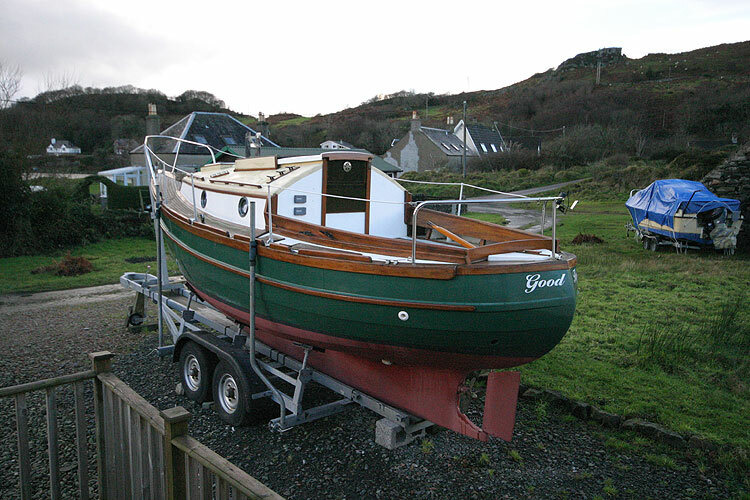 The owner used this to tow her from Cornwall to Scotland with his 4x4. 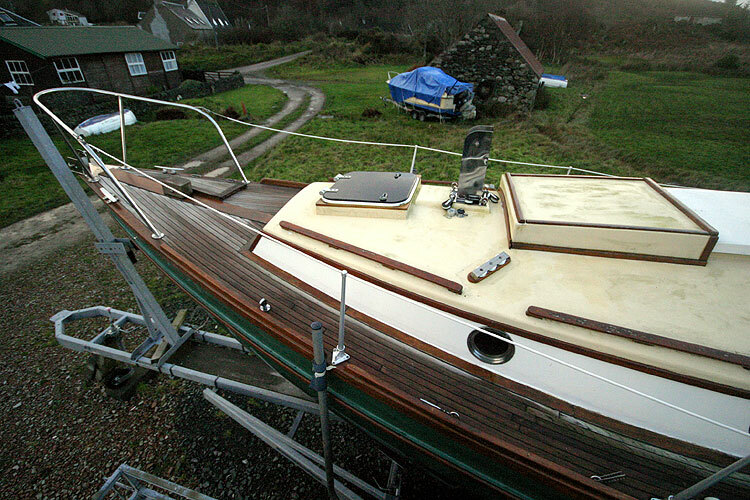 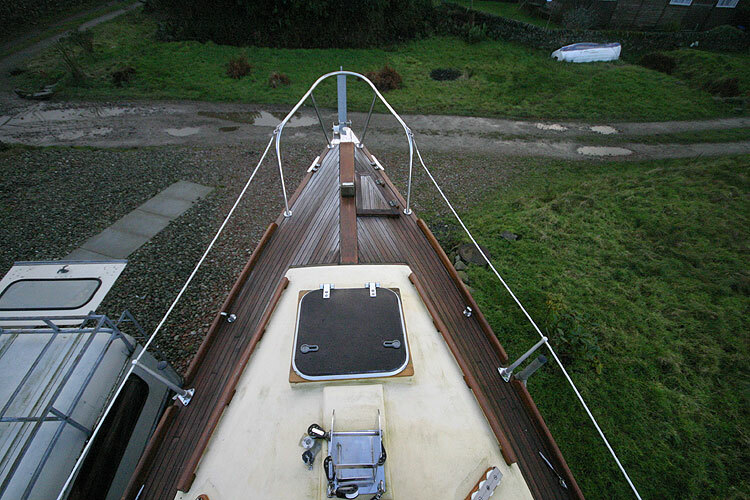 The decking has been recently fully stripped cleaned and relaid but a considerable amount of work is still required, particularly in the area of the cockpit to restore her to excellent condition after rain water ingress damage. 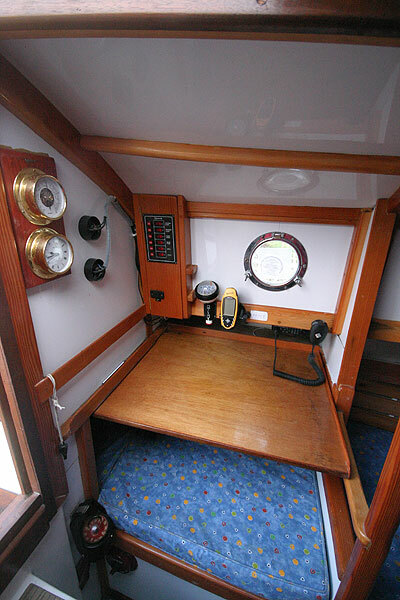 The main cabin contains nav station, galley and two quarter berths. 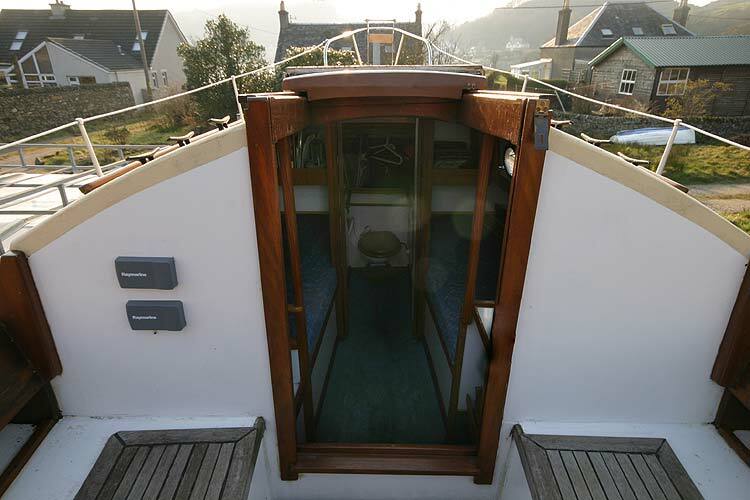 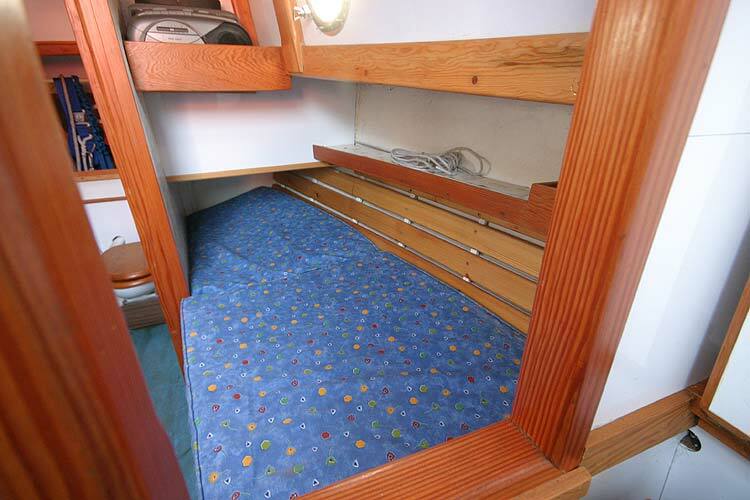 A further quarter berth is under the port side decking. 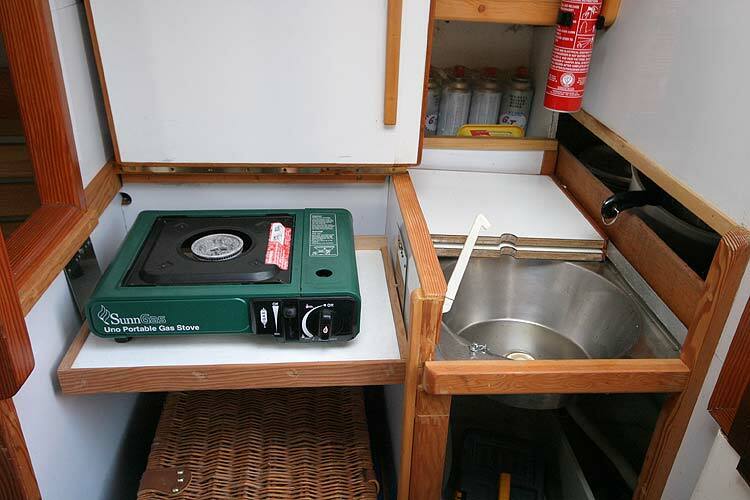 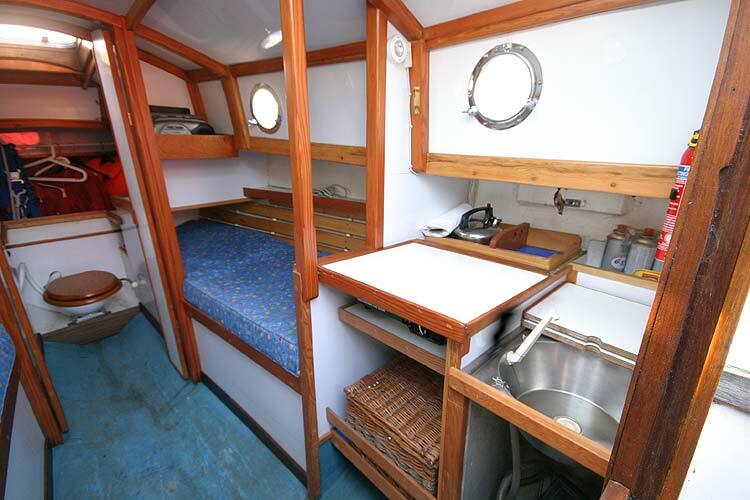 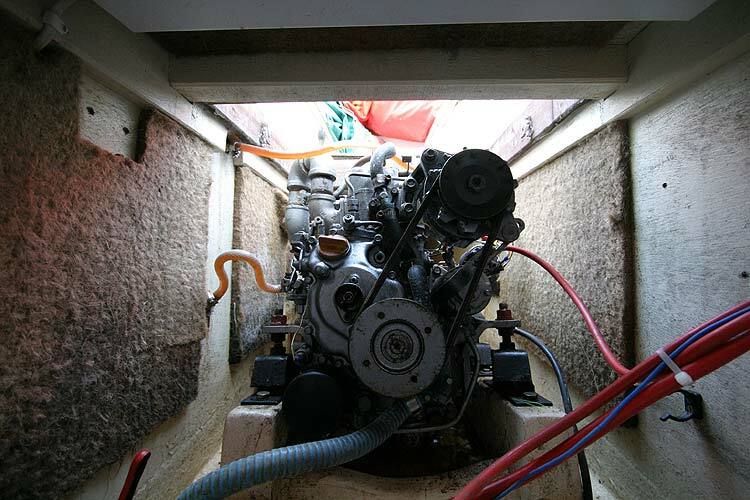 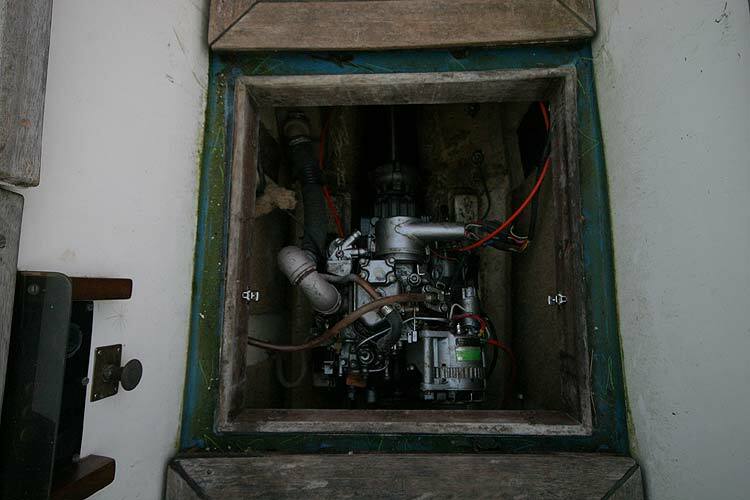 Located to the right of the companionway the galley has a gimballed single burner stove and stainless steel sink with manually pumped cold water. 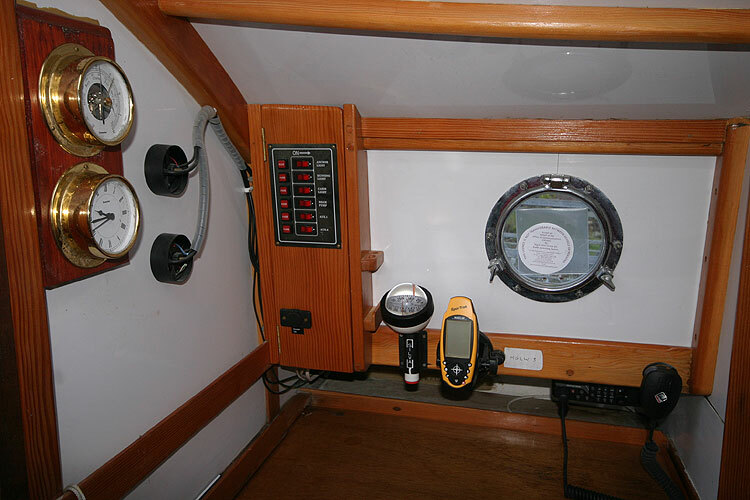 Gaff main, staysail and headsail. 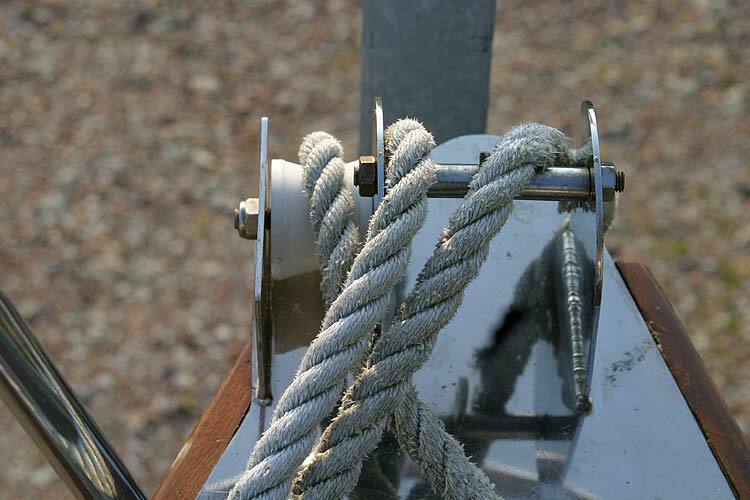 Roller reefing to headsail and staysail. 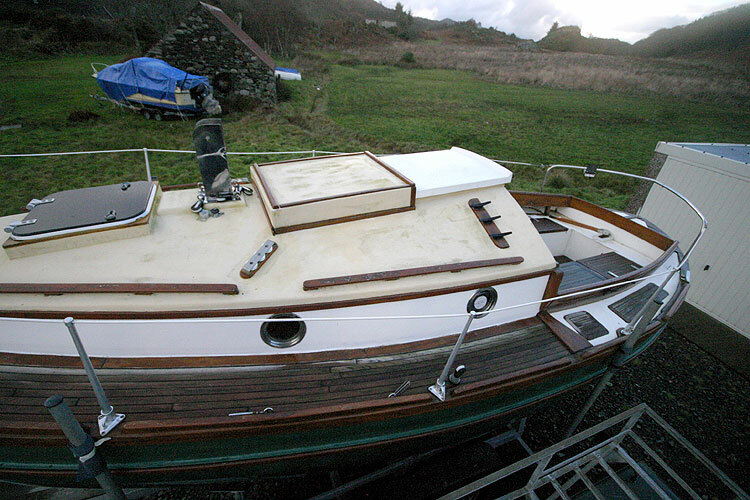 This boat is no longer for sale and remains here solely as an information resource for those researching Skanner 24 Gaff Cutter's.